If you are the owner of a PC with Windows 8 operating system installed you may be asking yourself whether you should upgrade to the latest free 8.1 version when it becomes available shortly. The 8.1. version is not really a brand new version even if advertised as such, more of an update of the current one with some nice bells and whistles like bringing back a start button to the left hand bottom corner of the screen and booting direct to the desktop; You can also group specific apps and name the group, and perhaps one of the more convenient changes is that your apps can now automatically update, and the search facility is now much better. Should you decide that you’d like to upgrade to the new version then you may need to update the Windows 8.1 drivers also to ensure top running order. Do make sure to back-up your personal data first so nothing is lost just in case, and don’t forget to make a recovery disk. There are a number of tweaks and fixes including choices for browser other than Microsoft’s own, but all in all it comes down to whether you have become a fan of Windows 8 in which case you most likely would wish to upgrade. If you are not a fan of Windows then the 8.1 is unlikely to change your mind. 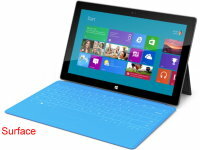 On a slightly different note you may have been thinking of investing in the Microsoft Surface Tablet as your next computer. It looks to me a little bit like Microsoft is getting awfully busy with reorganizing the company, and with the purchase of Nokia, the phone maker, the Windows phone badly needs a new blood infusion, so it is likely that a further update of Windows 8.1 to 9 or even to 8.2 won’t happen next year and not impossible that the Surface RT tablet/laptop will be dumped. Stranger things have happened. Meanwhile enjoy your computing and staying in touch with the World. 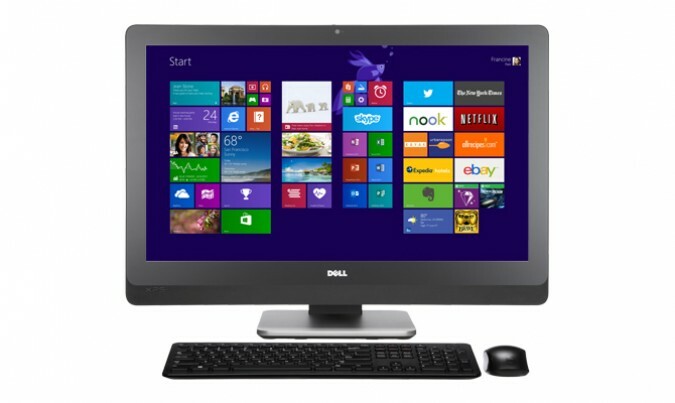 This entry was posted in Tech-Trends and tagged SeniorNet Kapiti Inc., Upgrade, Windows 8 by Thor. Bookmark the permalink.